Loading filament from the top is almost always better. 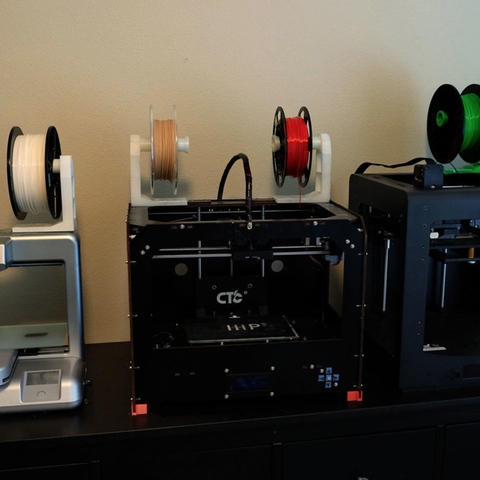 Less friction, less tangles, and less tension on the filament so less printing problems. 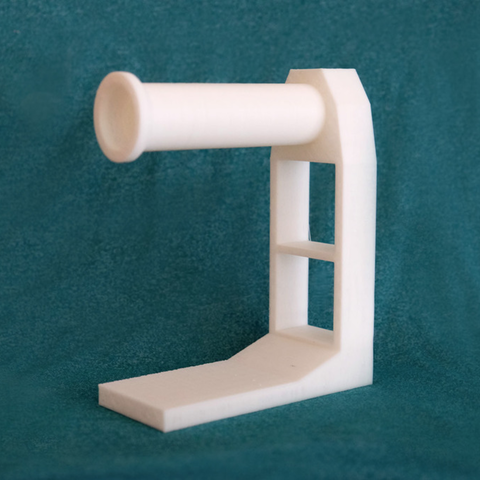 I designed this spool holder to attach to almost any printer that it can fit. I recommend attaching it with packing tape since it is strong, clear, and easy to remove with no residue behind. Be careful not to block any air vents or moving parts with the tape. 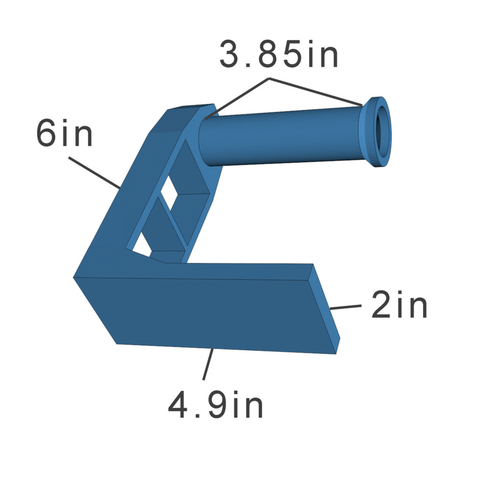 Check the dimensions of this holder and make sure it can fit your printer before you print this. This will print in one part and ready to use when done!